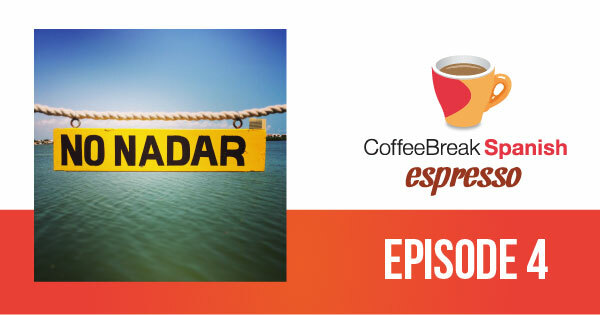 Kudos — love coffee break spanish — but these latest Espresso episodes are next to impossible to locate from the RL site itself — I tried tunneling through. The CBS section but couldn’t locate. There’s so much information on these long-scrolling pages — perhaps have a separate link on the RL site for this new material — this and the quizzes. I only find it when I get an email or kather announcement. Thanks, Robert. If you go to the menu at the top of the page and hover over Free Lessons > Coffee Break Spanish > Espresso you’ll get access to all the Espresso programmes, or simply go to http://coffeebreakspanishespresso.com. Hope that helps!